Kenneth Branagh’s production of Romeo and Juliet will be broadcast live to cinemas next year. The play will be broadcast on July 7, in partnership with distributor Picturehouse Entertainment. 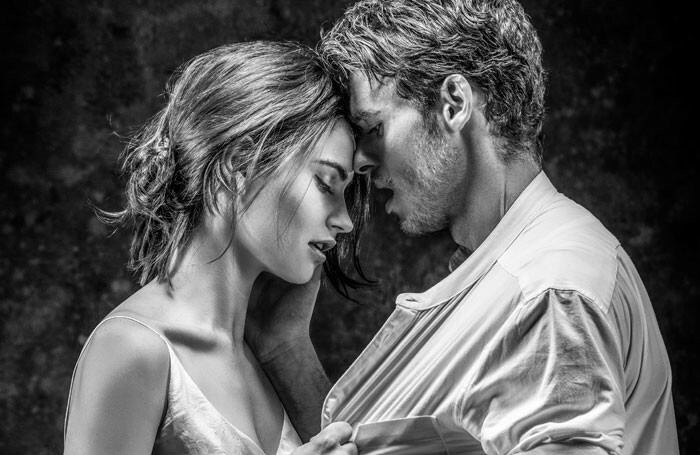 Romeo and Juliet stars Richard Madden and Lily James, with Derek Jacobi as Mercutio. Directed by Branagh, it runs at the Garrick Theatre from May 12 to August 13. 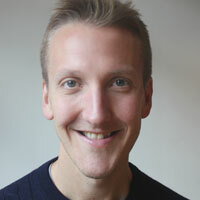 The cinema broadcast will be helmed by Benjamin Caron, who has worked with Branagh on the television series Wallander. The Entertainer, which opens in August next year and will be the final production in the Plays at the Garrick season, will also be broadcast to cinemas.